Friday night was not only the opening reception for our current show Edelman Projects Presents featuring work by Fred Stonehouse and Tim Tate, but also the opening of our third installment of Ctrl+P: Photography taken offline. We were fortunate to have Emiliano Granado attend the opening. Just after arriving from New York, we asked him to introduce the project with a quick video. Check it out below, but be sure to visit CEG to see the work in person. 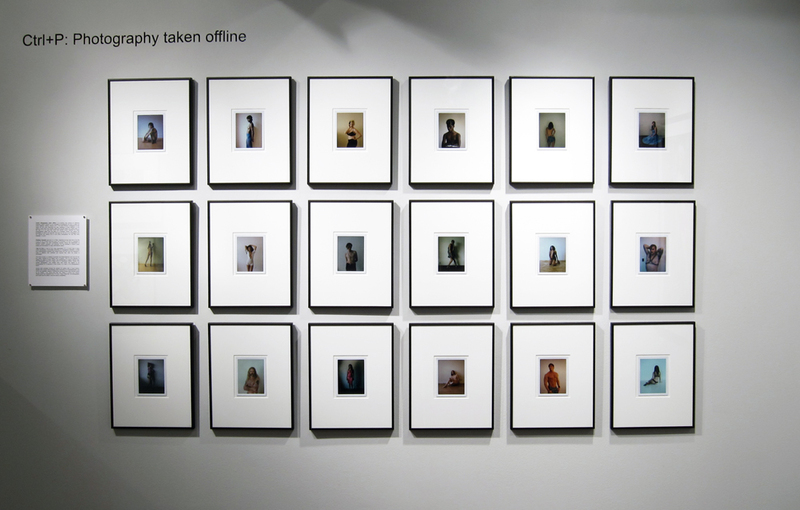 Ctrl+P: Photography taken offline – Emiliano Granado from Catherine Edelman Gallery on Vimeo.